Kwan Henmi moved to this new and improved office space in August 2008. The space had long served as a furniture showroom, and had originally been intended to serve as a restaurant/banquet space. 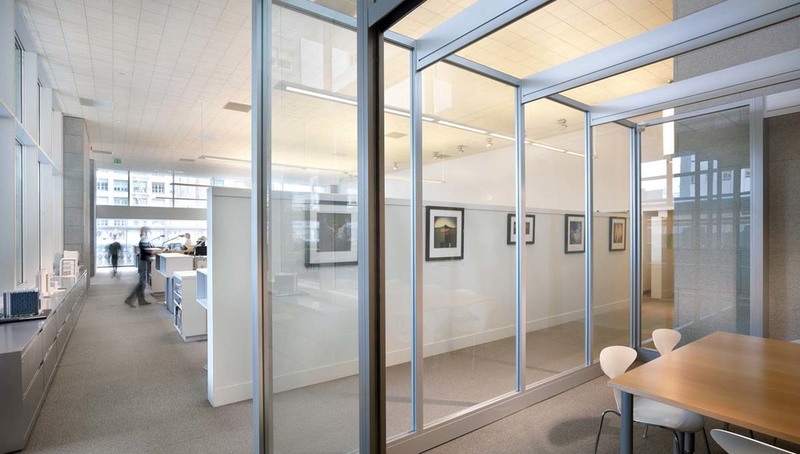 The design focused on creating a healthy and sustainable work environment from construction through occupancy. Carpet, ceiling tiles, and walls were reused for a quicker construction process and less construction waste. 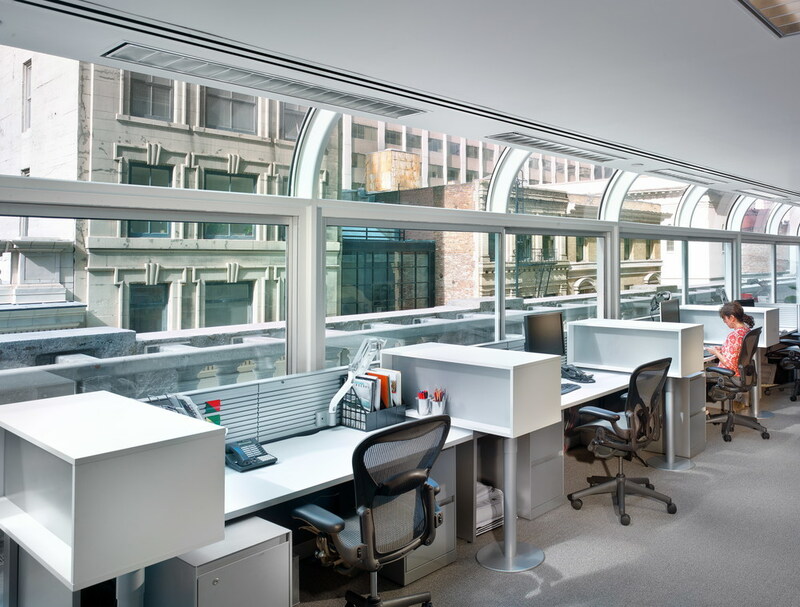 New additions to the space include modern lighting systems, utilizing ambient light sensors, a greenguard® certified office furniture system, zero voc paints, ecoveil windows shading screens, and energy star appliances and computers. We also have our own composting worm-bin. 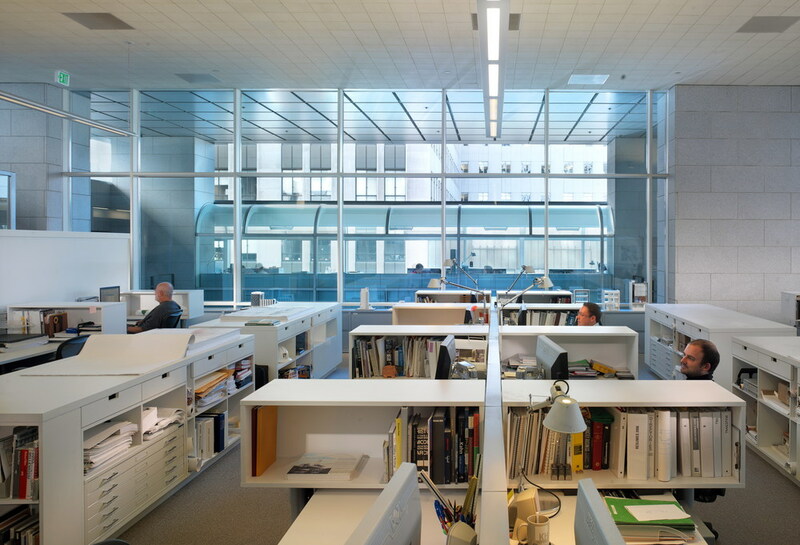 456 Montgomery achieved a LEED Certified rating as well as Green Office Certification for the SF Department of the Environment.